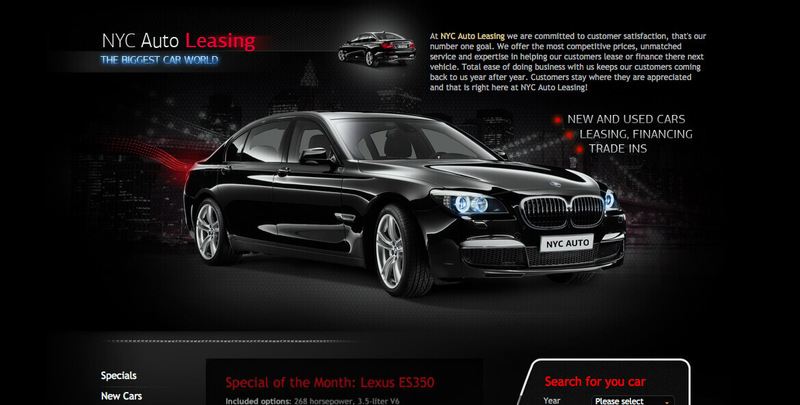 At NYC Auto Leasing, we are committed to customer satisfaction, that is our number one goal. We offer the most competitive prices, unmatched service and expertise in helping our customers lease or finance their next vehicle. Total ease of doing business with us keeps our customers coming back to us year after year.